Inktober for October 3rd – Showing inks old and new. Here’s a cover I did for Comics Revue. 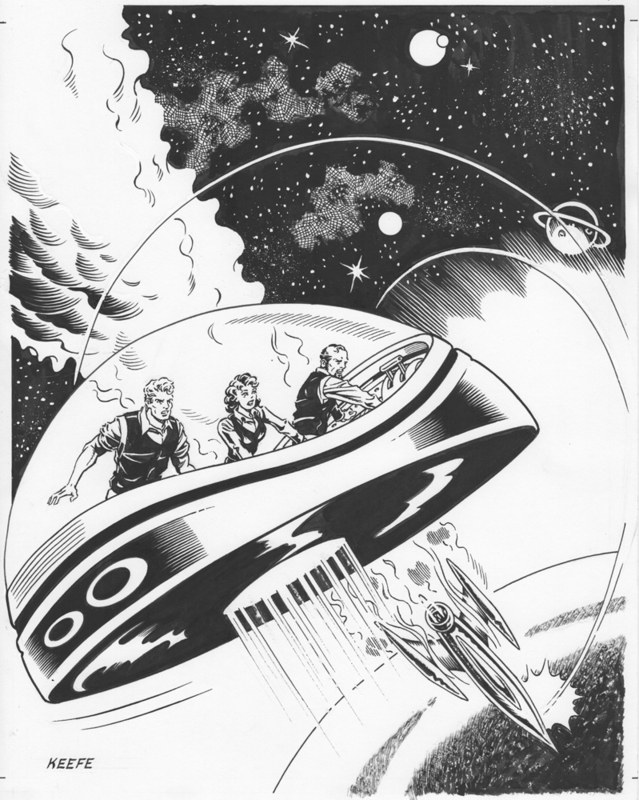 The image was inspired by a Flash Gordon story by Mac Raboy that was reprinted in that issue.